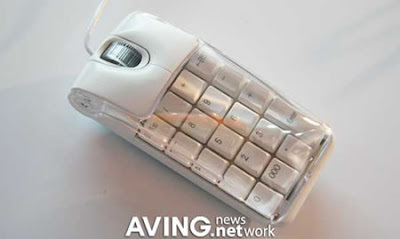 Creative and unusual computer mouse designs from all over the world. If you do not have space in your notebook bag for a regular mouse, this is the one to consider. 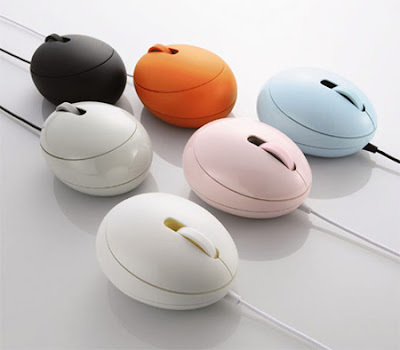 Elecom’s Egg computer mouse features beautiful design and comes in a variety of colors that would make even the Easter Bunny proud. NES-inspired computer mouse. Only a concept at this time. 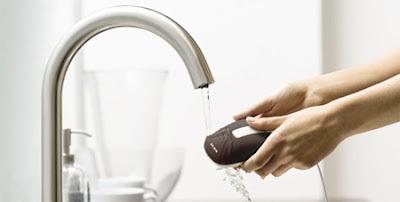 Belkin’s water-resistant computer mouse can survive spills and can be hand-washed under the faucet. Mus2 cordless optical two-button mouse not only controls the cursor on the screen, but looks like one, too. 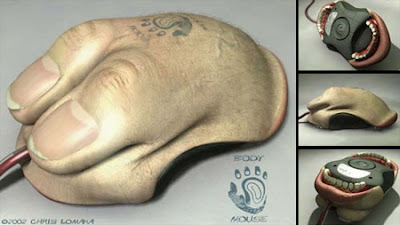 Even though it is just a concept, Chris Lomaka’s Body computer mouse is still very creepy. 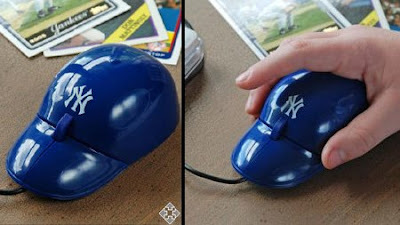 Baseball fans will love using this unusual MLB ball cap mouse. Homemade travel-size computer mouse. Fully functional, and furry!. One thing that you miss when working from a laptop is a proper keypad. 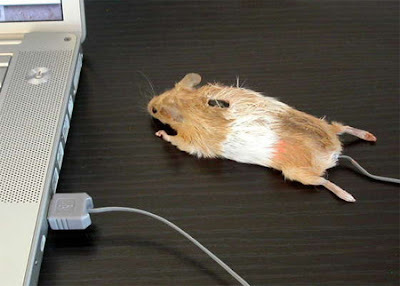 This computer mouse takes care of that problem. 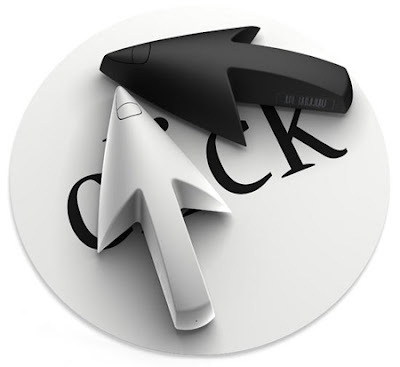 It seems only right that computer mice, which were once such brick-like tools should, in these ‘interesting times’ return to being bricks again. 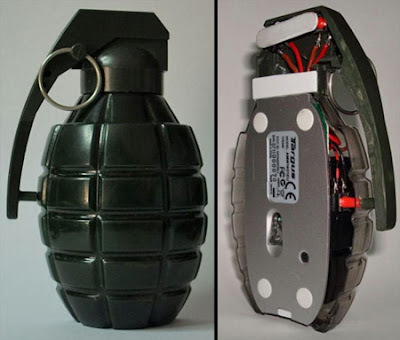 Unique computer mouse mod: hand grenade, don’t pull the pin! 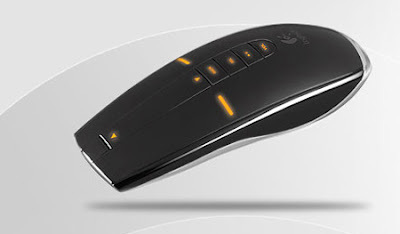 Logitech’s MX Air rechargeable cordless computer mouse tracks motion even after you lift it in the air. 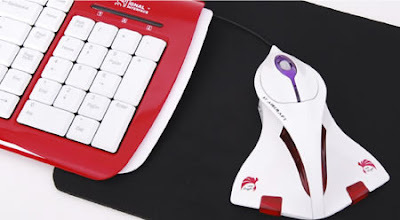 This unusual computer mouse is available in black or white and features two buttons, a scroll wheel and LED lights.